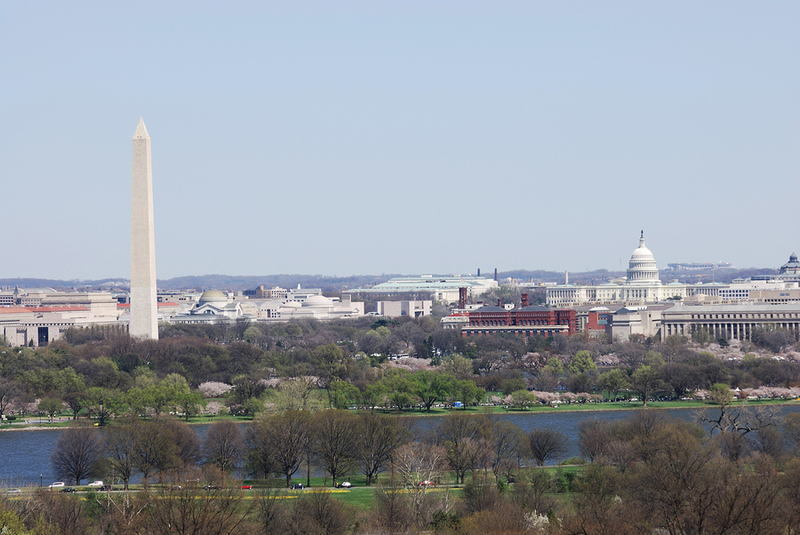 While it is technically not the birthday of our famous city itself, it was recently the 225th birthday to the day that the settlement was named as Washington DC. At Gray Line, we love our local history, so we have detailed information about the 225th birthday of the name of our great city. What began as a letter dated on September 9th, 1791, resulted in significant debate by three commissioners who were in charge of constructing the new capital. These commissioners agreed at the time that the landmark would be called “The Territory of Columbia,” with the city being named at the time as “The City of Washington.” This was so that the famous French-born American architect Pierre L’Enfant could complete his map and title it accordingly as he concluded his plans for the land. Toda, his influence, is still apparent within the city around areas such as our beloved National Mall. Naturally, with Territory of Columbia housing it, the city would have originally been called Washington TC, but this notion was passed when the capital was incorporated almost 100 years later in 1971 with the word “district” replacing “territory” and only at this point did it become official. Our letter doesn’t end there, however. The same commissioners informed L’Enfant of their intention to have the streets categorized numerically one way and alphabetically the other, with the latter divided into North and South letters and the former divided into East and West Numbers. Those that were situated within the federal district at the time when the document was drawn up had far more representation in Congress than members of the public do today, although many would not have been allowed to vote back then. Historians have argued that until what became known as the “Organic Act” created in 1801, residents who lived in the district voted for a representative of Congress as part of Maryland or the Virginia delegation. This heavily depended on which section of the district they resided with different sections belonging to different states. The city’s mission for statehood continued and resulted in success at the November ballot box which would result in a change in name. At the time, Washington DC could potentially have been re-named as New Columbia with a few exceptions which included the Supreme Court, White House, Union Station and a few others. This would not have been the first change of its kind as Virginia had suffered similar action in 1846. One of the primary reasons for these changes was the ever expanding movement to abolish slavery forever, and Alexandria in Virginia was a major hub for the slave trade at the time. Luckily, slavery was eradicated eventually and our fine city is still known as Washington DC and to us, it really is difficult to imagine it being called anything else. Come and visit with us to learn more.